Emily leads a department of more than 55 full time staff who work with a diverse group of clients at over 40 client locations. She’s passionate about connecting creative wellness offerings for clients and she loves the continuous diversity in her job where she has the pleasure of collaborating with a variety of clients in both a corporate setting as well as in senior living communities. In her role as Director, she is responsible for all department operations, revenue, and growth. It’s no secret that she relies heavily on her capable leadership team for their expertise and wisdom to keep the department running smoothly. Much of her time is spent building new relationships with clients who have identified a true desire to do wellness better. Emily enjoys consulting with senior living communities to help them build better lifestyle opportunities for residents, and partnering with clients on designing new fitness centers. Emily has a B.S. in Exercise Science and a minor in Sports Medicine from Ball State University. She's also a Certified Exercise Physiologist through the American College of Sports Medicine. 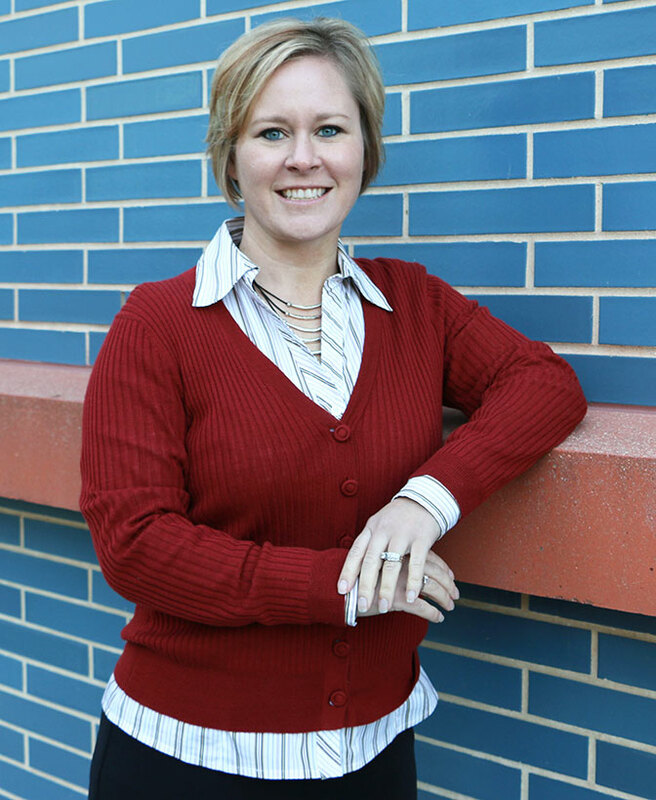 She began her career with NIFS in 2007, working as a Health Fitness Specialist in a corporate fitness center and then later launching and managing a fitness center for a senior living client in the Indianapolis area. She also spent eight years as an Assistant Director supporting NIFS growth in senior living client settings. 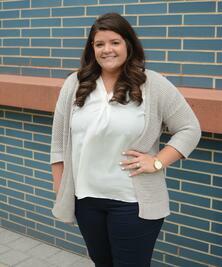 She still calls Indiana home and relishes spending time with her family when she’s not working. She enjoys Pilates and sneaking in a run or other workout when she can throughout the week. Kara Gootee-Robinson is committed to supporting her staff while they develop engaging programs and services for the corporate fitness centers they manage. She also pours her creativity into developing and executing on the department’s marketing strategy. NIFS Corporate Fitness and Active Aging blog is 100% Kara’s baby. In her role as Assistant Director, Kara is leading more than 25 full time staff at corporate fitness client locations. She does a fantastic job challenging her staff to be strategic in what they’re offering and evaluating how they can provide better, more engaging, and more meaningful services and programs. When she’s not busy supporting the staff, she’s working hard on our blog, supporting various marketing campaigns and staying on top of our website analytics. She has a gift for encouraging and supporting our staff to write regularly for the blog. Kara has earned a B.A. in Health and Fitness from Purdue University. She's also certified as an Intrinsic Coach®. 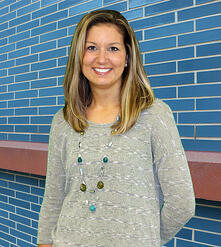 She began her career with NIFS in March, 2004, shortly after she earned her bachelor’s degree from Purdue. She started out as a health fitness specialists and through her dedication, hard work, creativity, and willingness to do whatever it takes to get the job done, Kara has seen a variety of promotions during her time with NIFS. She is an Indiana native and enjoys volunteering for a youth football and cheerleading league, boating with her family, and experimenting with a growing passion for photography. Rachel leads a passionate team of fitness experts across 14 different states in our senior living portfolio as an Assistant Director with NIFS. Rachel is highly creative in helping staff identify unique programming solutions to drive resident engagement. She’s also passionate about helping clients identify opportunities to streamline their fitness operations whether its evaluating how to maximize their amenities, equipment, or enhancing the quality of programs and services through the continuums of care. She’s a firm believer that you can build a vibrant health and fitness program no matter the size or scope of a community’s resources. She is a Pennsylvania native and enjoys spending time outdoors with her husband either hiking, kayaking, riding ATVs, or watching Penn State Football. We Are!